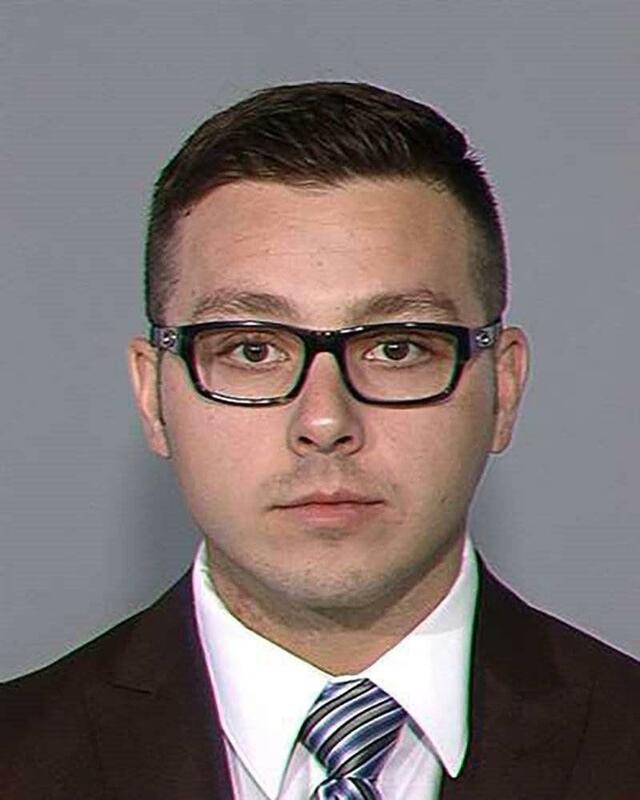 On thenearly five-minute video, which was recorded by then-Mesa police officer Philip “Mitch” Brailsford’s body camera, an officer can be heard giving commands to 26-year-old Daniel Shaver in a La Quinta Inn & Suites hallway on Jan. 18, 2016. The former cop said he suspected Shaver was reaching for a weapon. A detective assigned to investigate the case later said it appeared Shaver wasattempting to pull his pants up.